not finished due to fish getting in the way. Now the North Texas winds are blowing north, south, and today north again. High temperatures ran from 40 two days ago, to 70 yesterday, and are expected to top out at perhaps 50 tomorrow. It’s a great time to read. 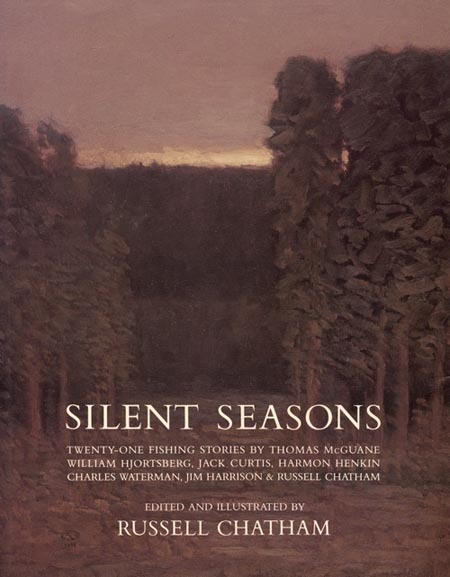 If you have yet to find and read Silent Seasons, an assemblage of twenty-one fishing stories by the likes of Tom McGuane, William Hjortsberg, Jack Curtis, Harmon Henkin, Charles Waterman, Jim Harrison and Russell Chatham, go ahead and put it on your list. And when you finally find your copy, just go ahead and write your name in the front cover – this book will stay with you. 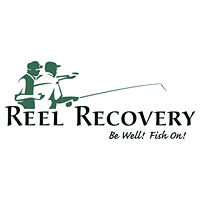 In a six-degree moment, you may at least recognize the connection between the movie “Tarpon” and this book – McGuane and Harrison tighten the line between the two. Each writer on their own is worth the weight of the book, and each reader will find their own favorite among them. For me it’s Harrison and Chatham – Harrison for his poetic writing and Chatham for his sensitive observations of the pubescent portion of the human life cycle. It is refreshing to get a taste of all these writers, and as so often the case, I know these fresh discoveries (for me) will lead to tangential reading of those I like most. One road leads to another.